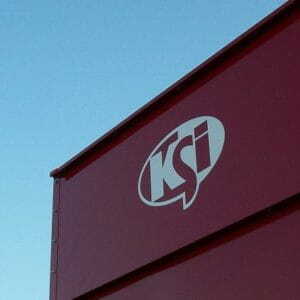 KSi MultiFlow provides operators with a flexible treating solution capable of meeting high-capacity needs. 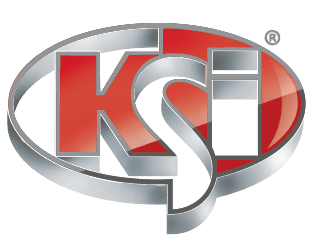 The innovative KSi MultiFlow continuous flow scaling solution utilizes dual 80-unit or 120-unit scales for order flexibility and capacity throughput. 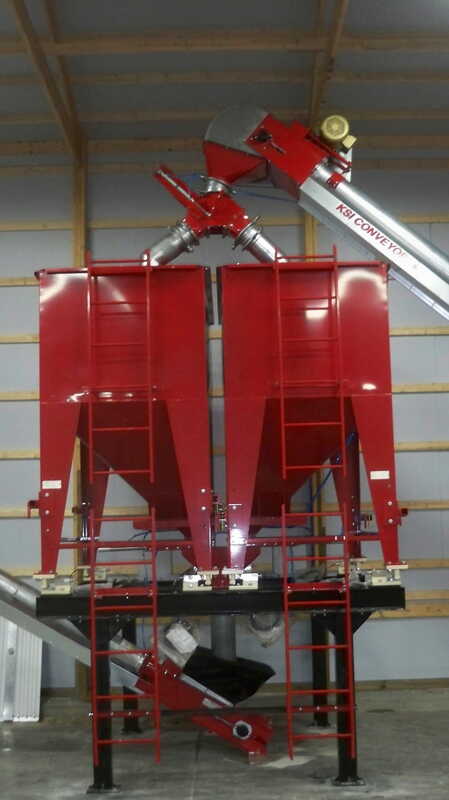 The system can be stacked or staged; the open superstructure allows complete access in-and-around the treater for easy maintenance and operation of equipment. 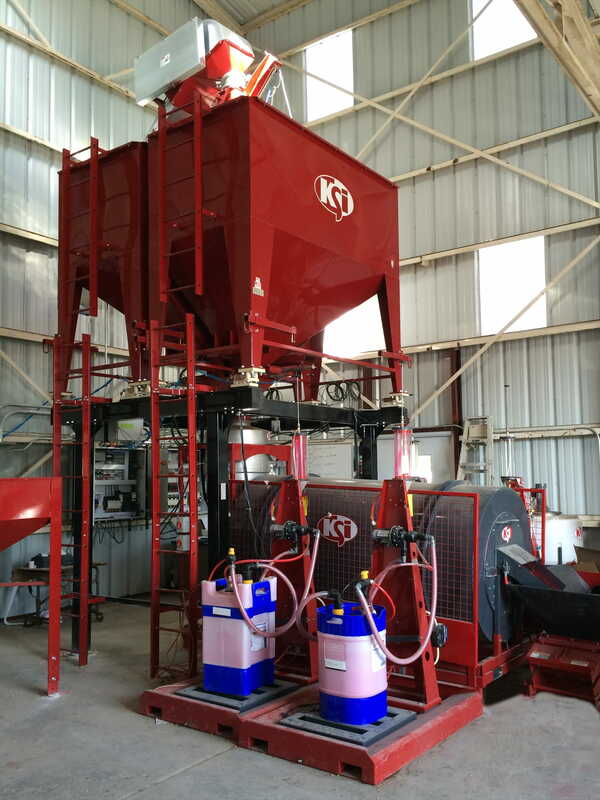 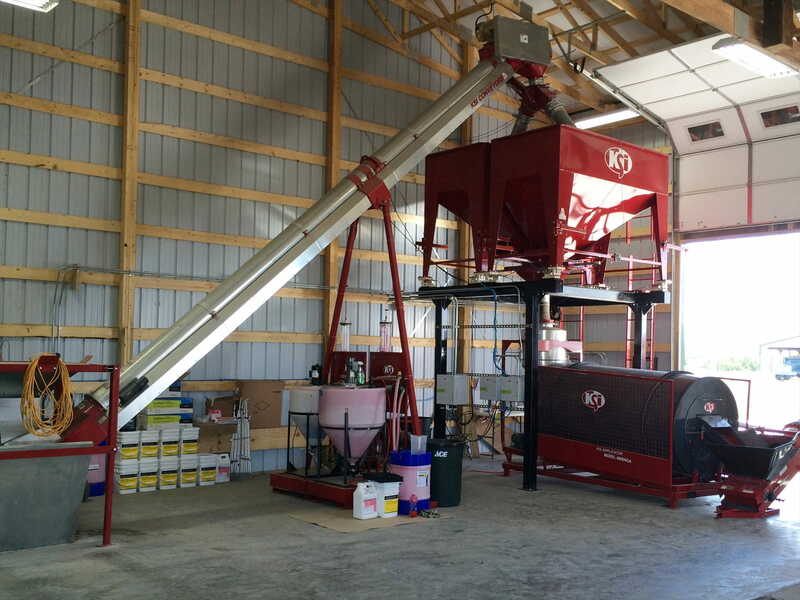 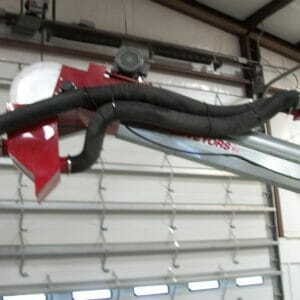 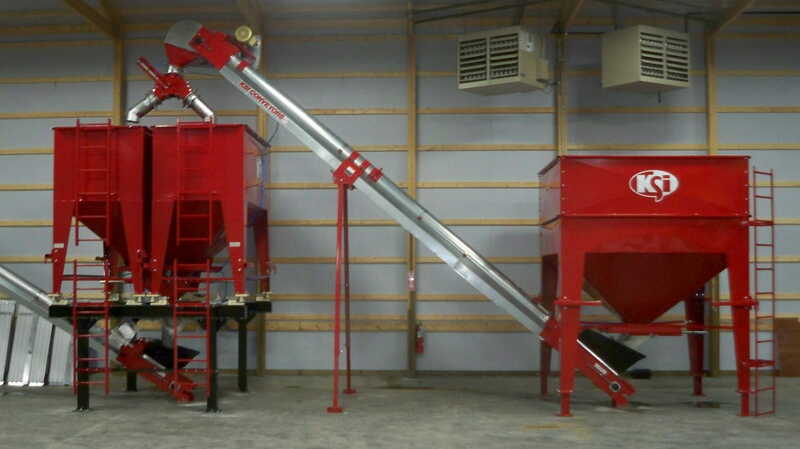 Continuous Treating – The dual scale and the KSi Automation MultiFlow software fills one hopper while the other hopper is discharged to the treating system, switching back-and-forth until finished. 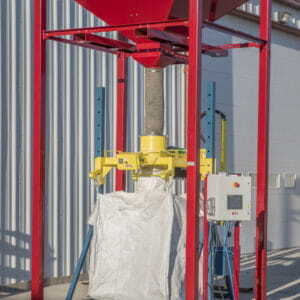 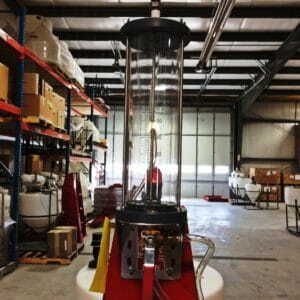 The KSi MultiFlow system and associated KSi Automation packages are NTEP-Certified as an Automated Bulk Weighing System (ABWS).